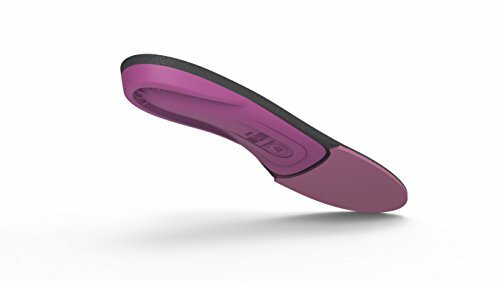 Exceptional orthotic support for women who want a little more spring in their step. 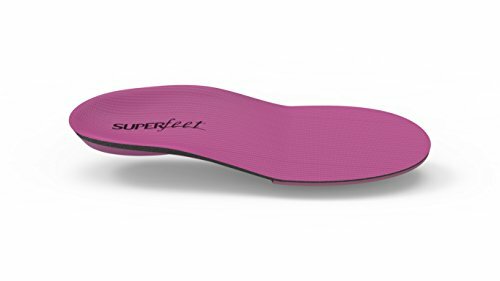 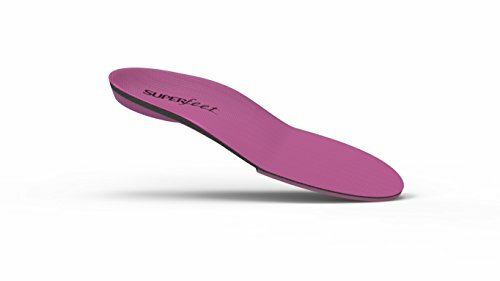 SUPERFEET BERRY insoles feature a resilient, high-impact foam forefoot and unmistakable Superfeet shape and legendary support. 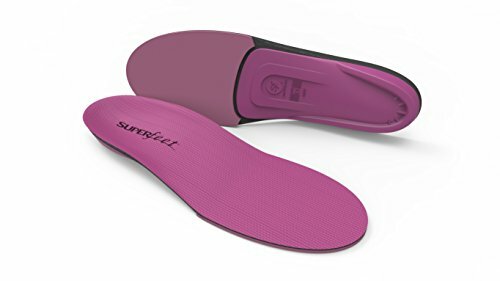 Designed to fit women’s running shoes, hiking boots and everyday footwear, the result is an insole that can take a pounding so your feet don’t have to.